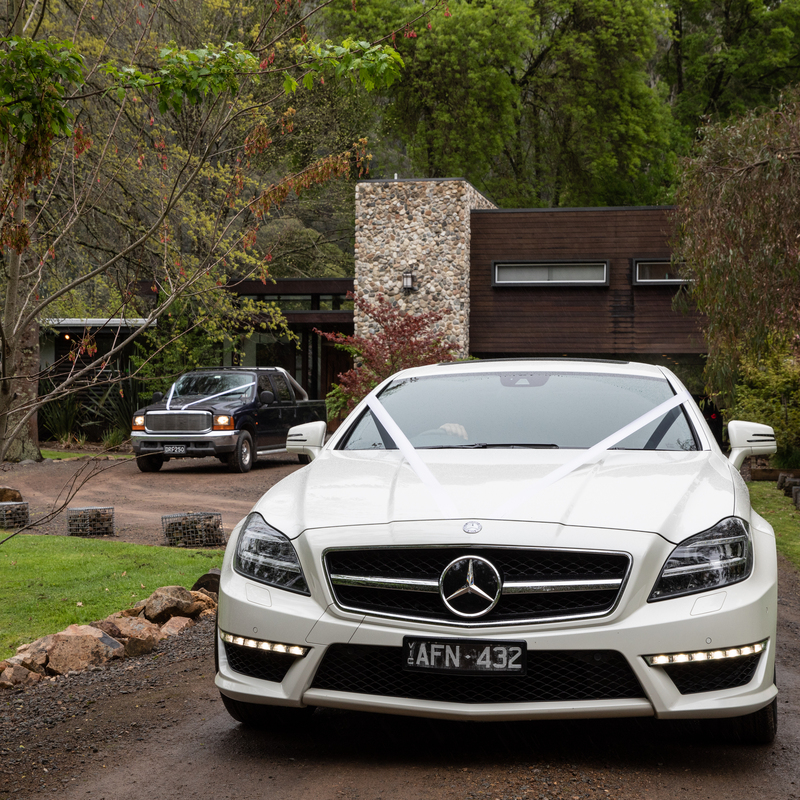 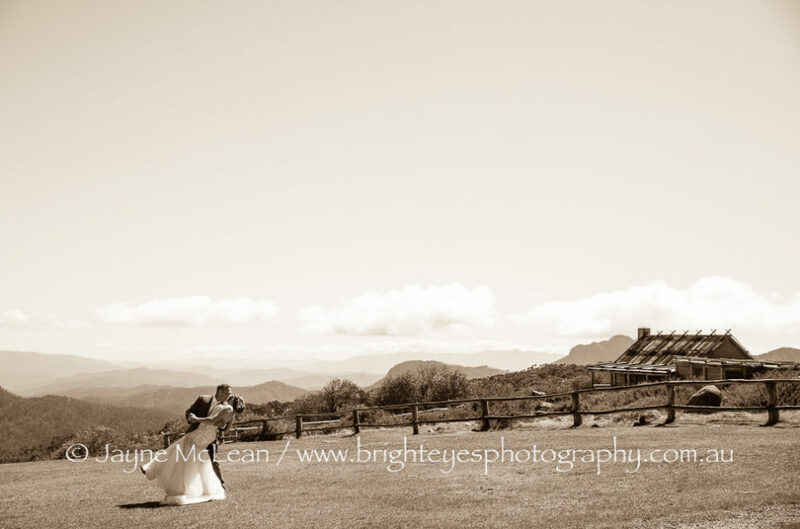 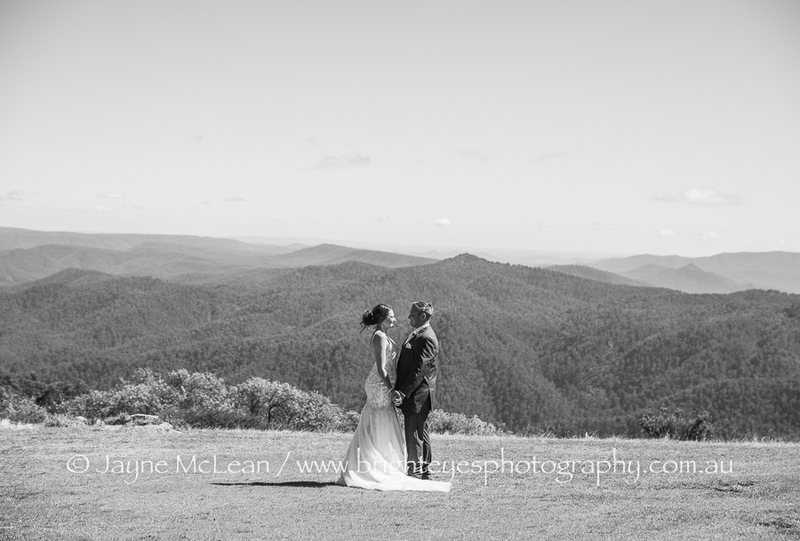 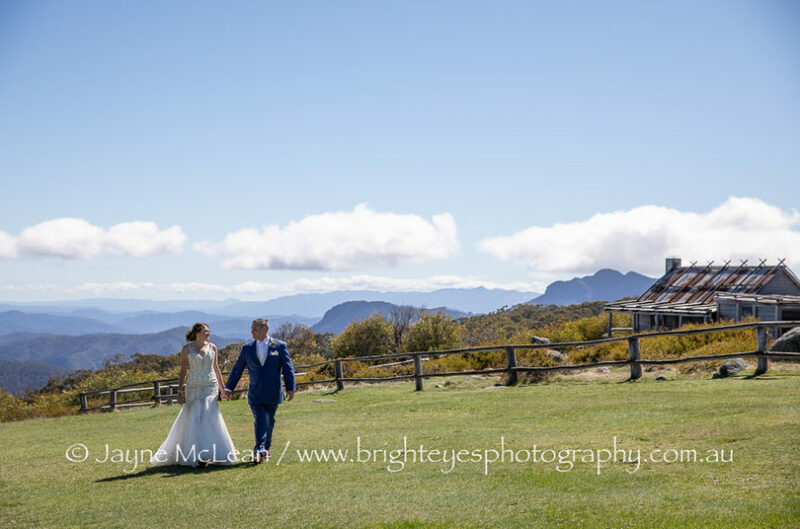 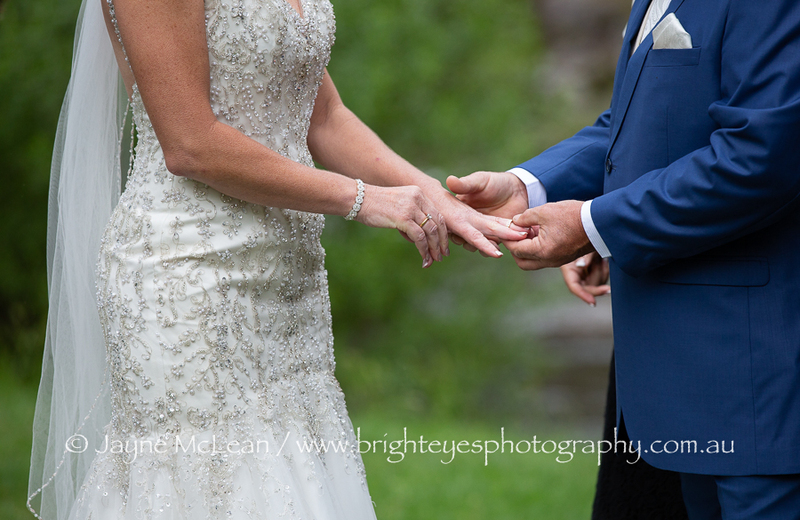 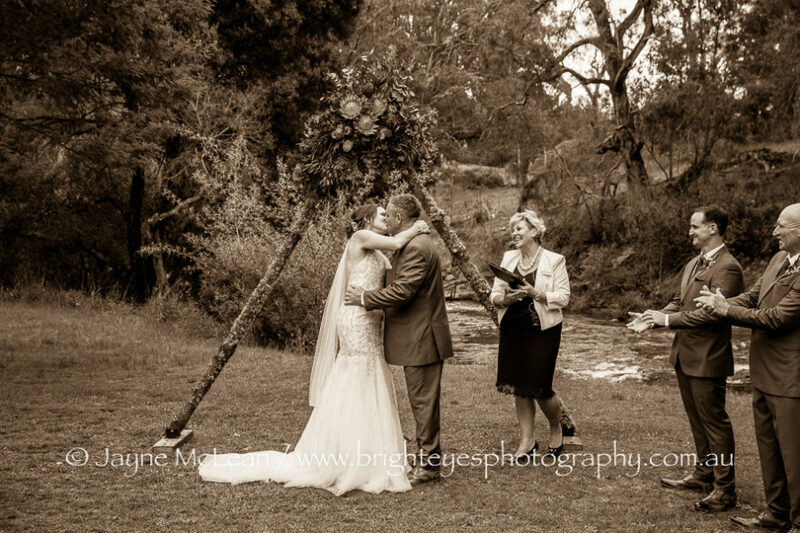 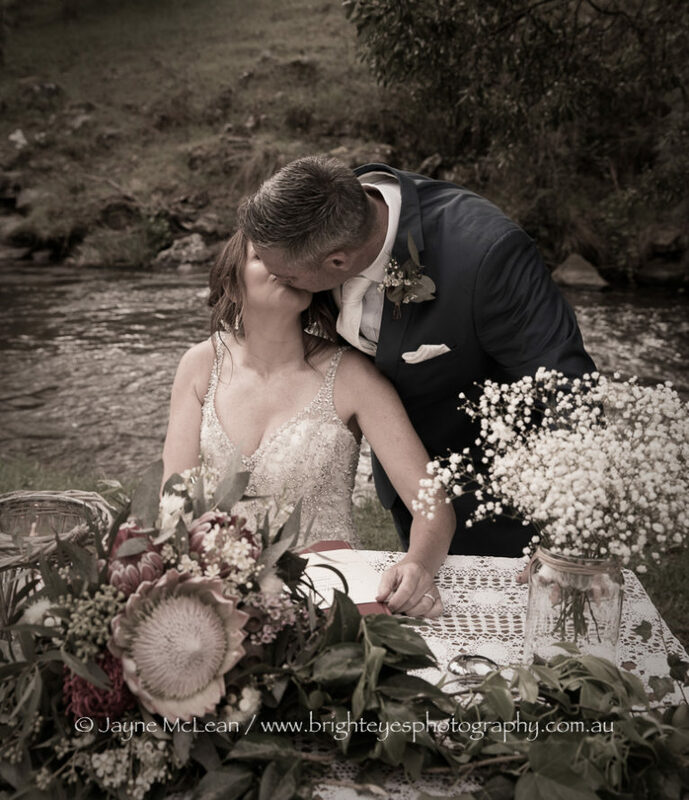 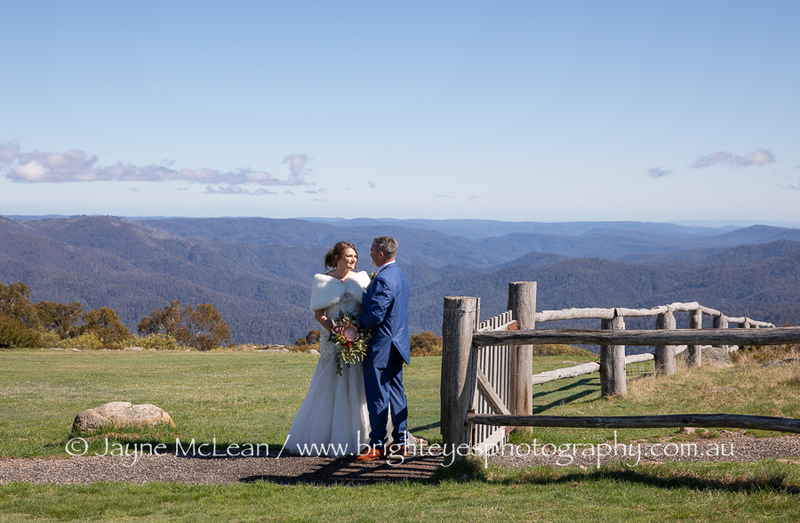 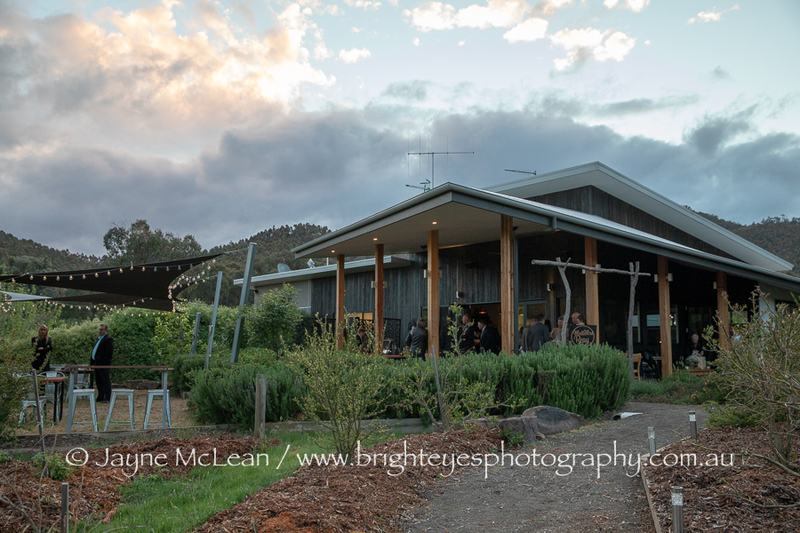 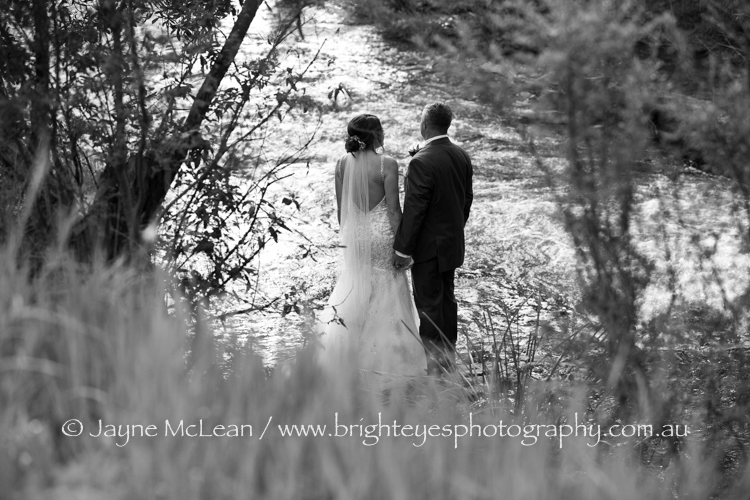 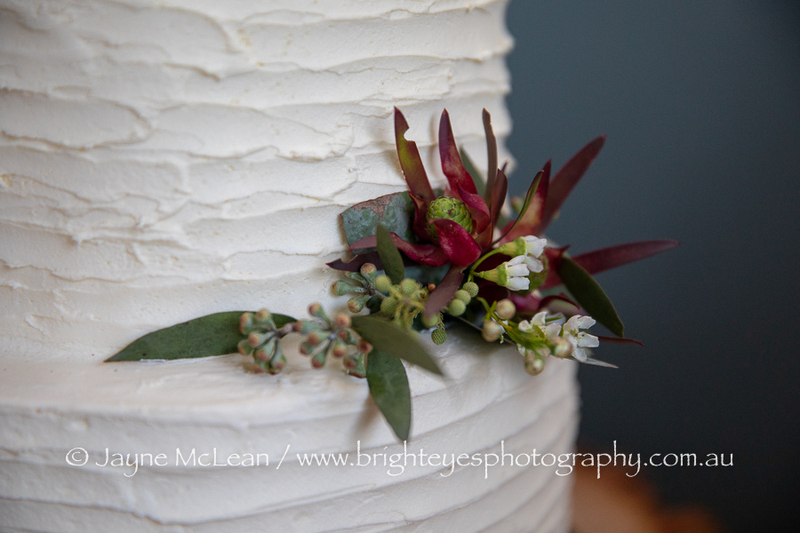 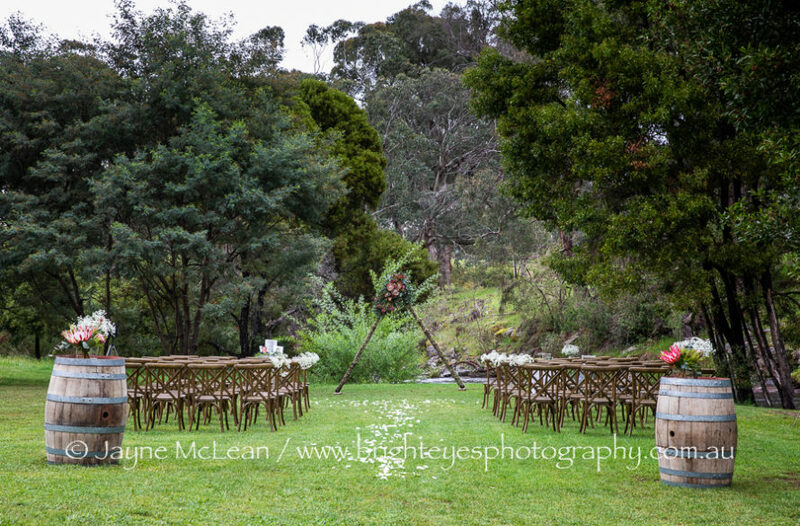 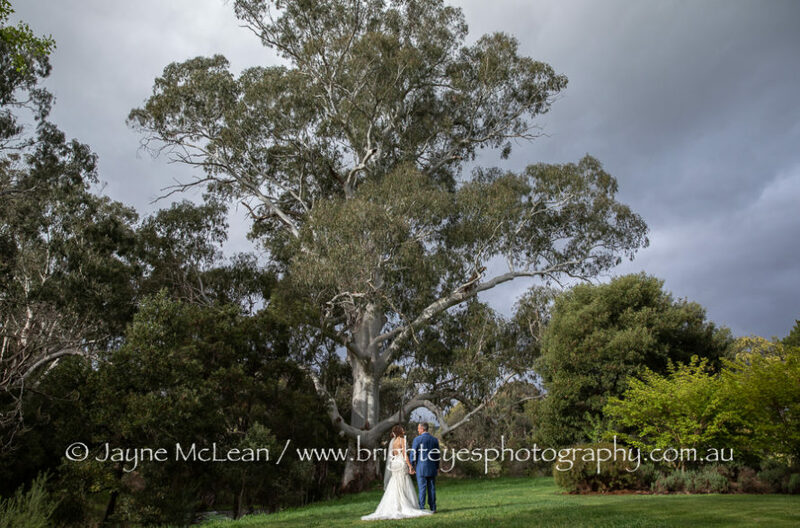 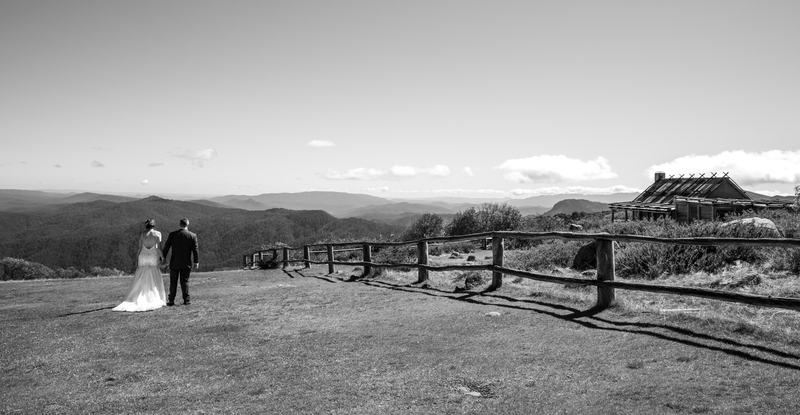 A simply amazing destination wedding in the Victorian High Country! 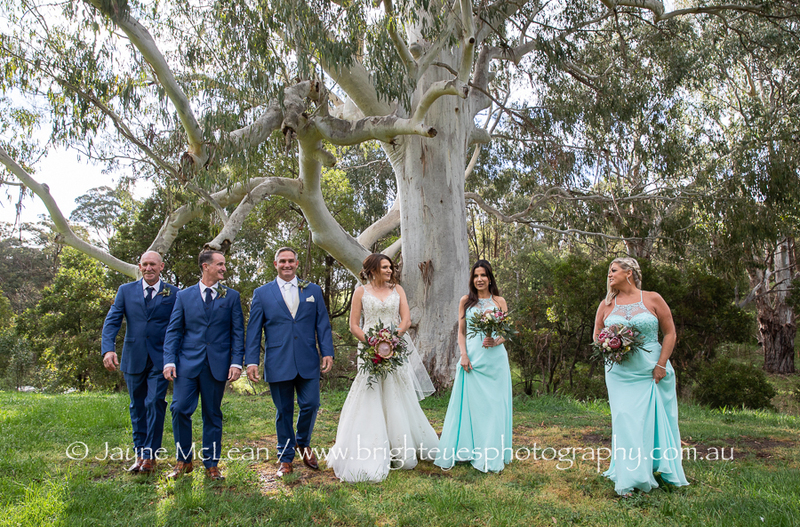 Bec and Brett organised their wedding from interstate and their wedding weekend was incredible in every way. 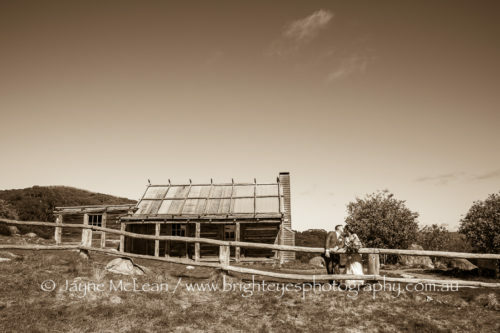 They booked two of the Playshack accomodation lodges for themselves and some of their guests to stay. 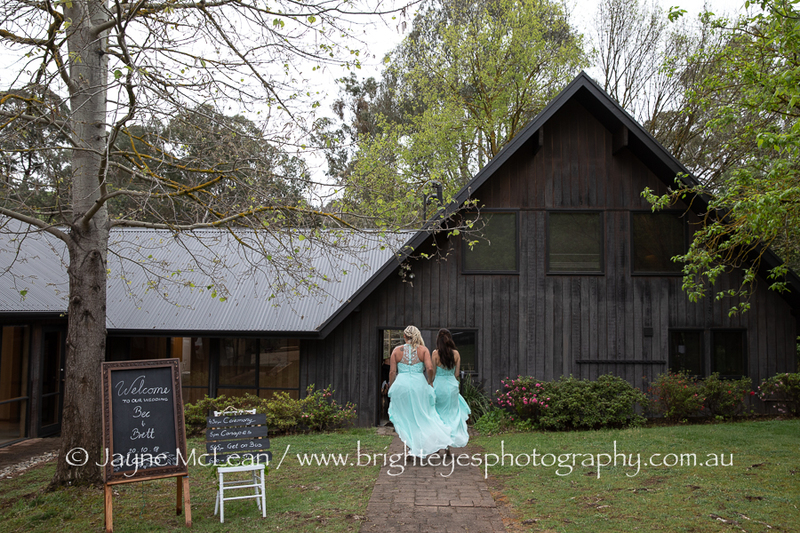 The girls got ready on the wedding morning at Playshack 2 and the ceremony was at Playshack 5. 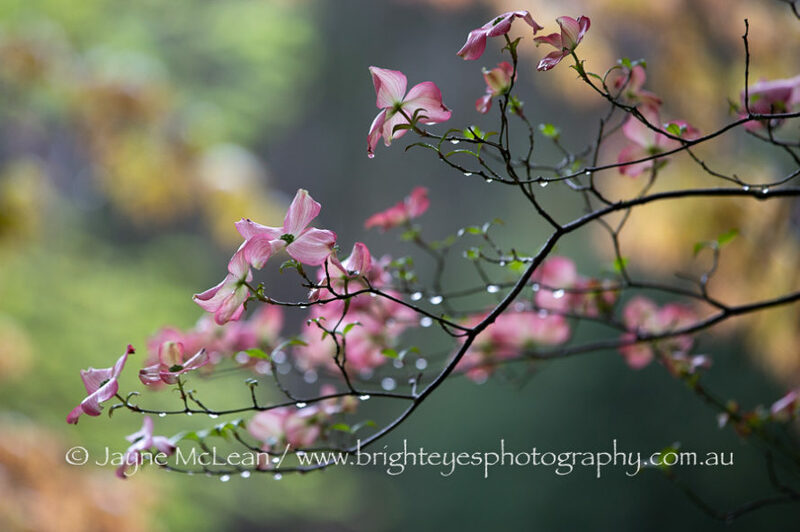 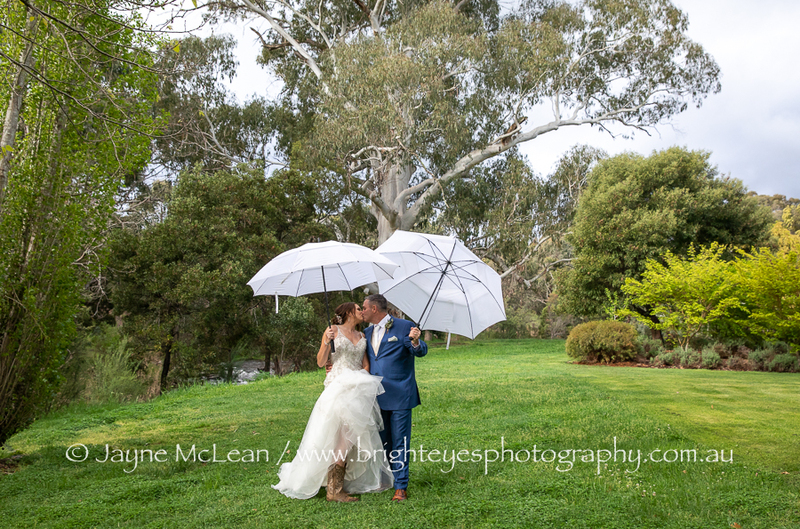 It was a rainy morning, but we still managed to get some nice photos in the beautiful gardens and by the river at Playshack 2. 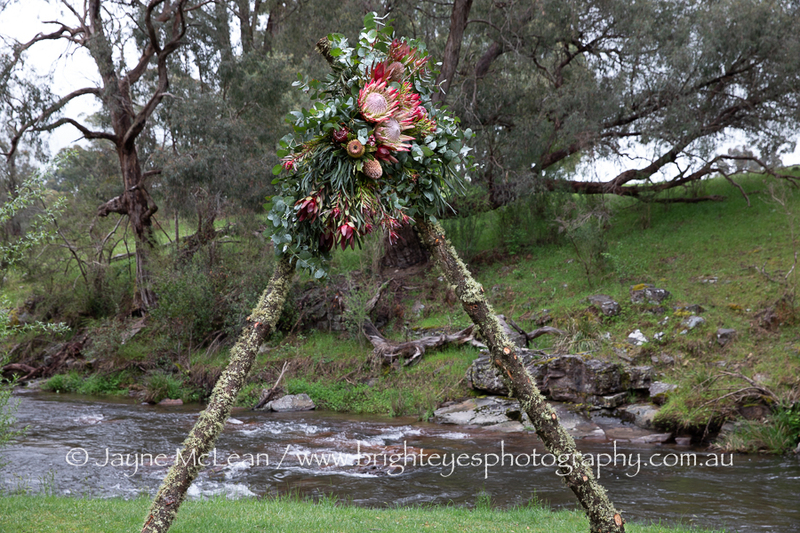 The ceremony set up looked incredible by the river and the arbour and floral arrangements were superb. 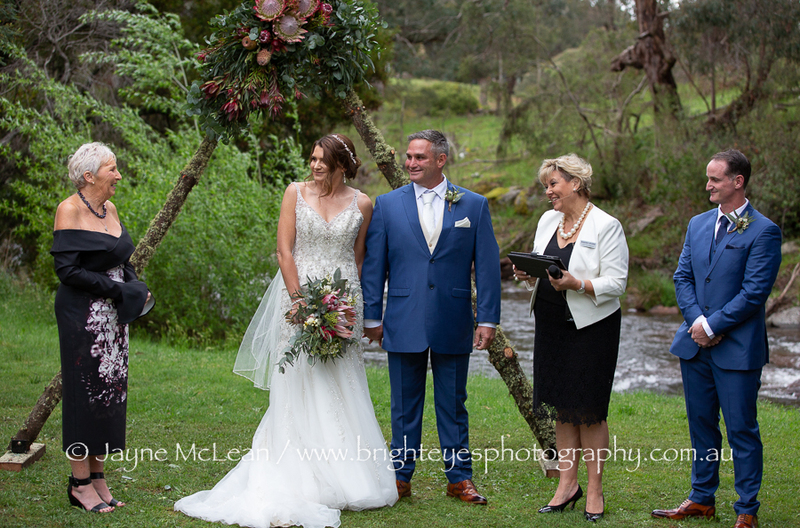 The weather was quite stormy so their reception was originally going to be at Playshack 5 but was changed to Amongst the Sticks in Goughs Bay. 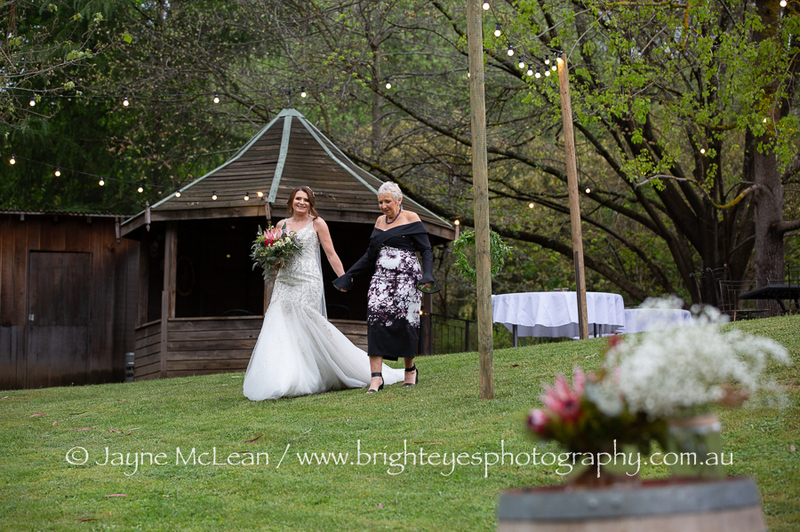 It worked out really well with the rain stopping so guests could enjoy both inside and outside the venue – always a few guests near the nice warm fire! 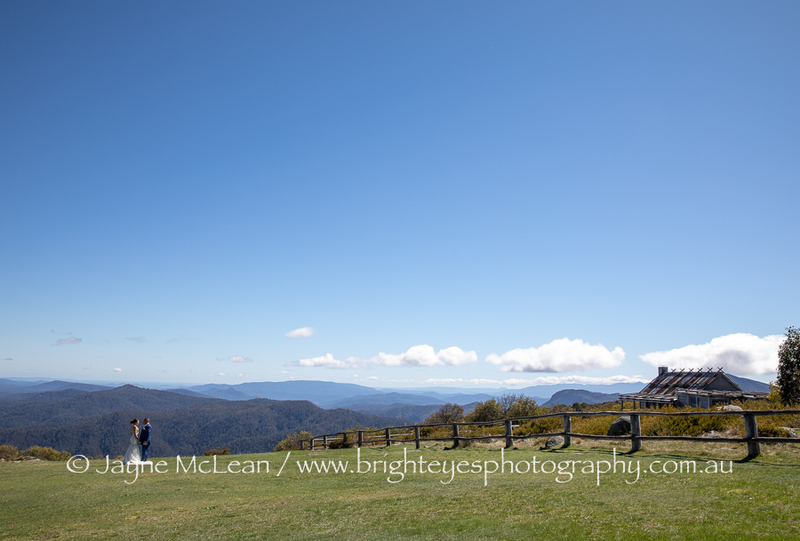 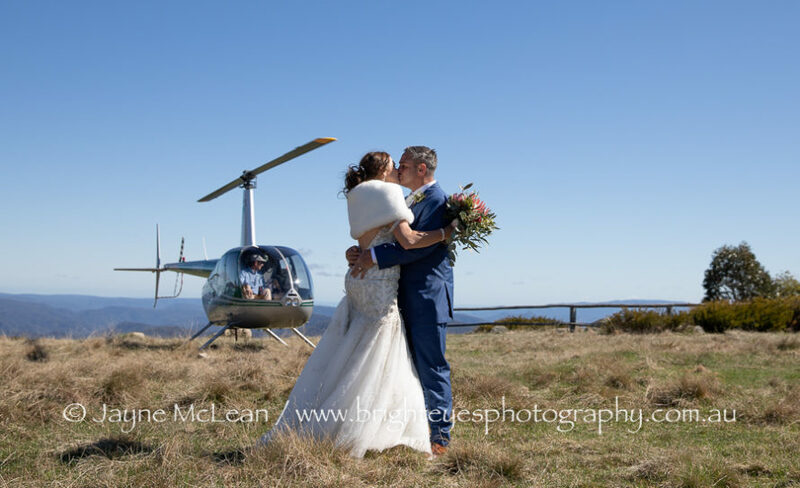 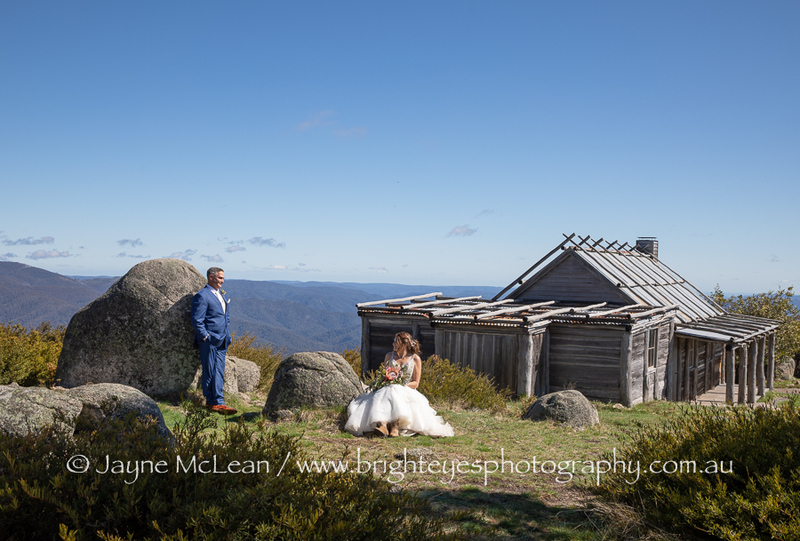 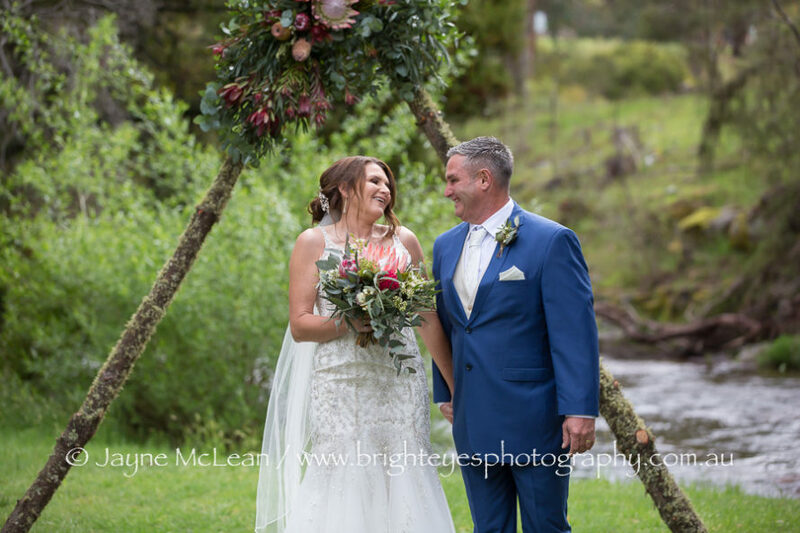 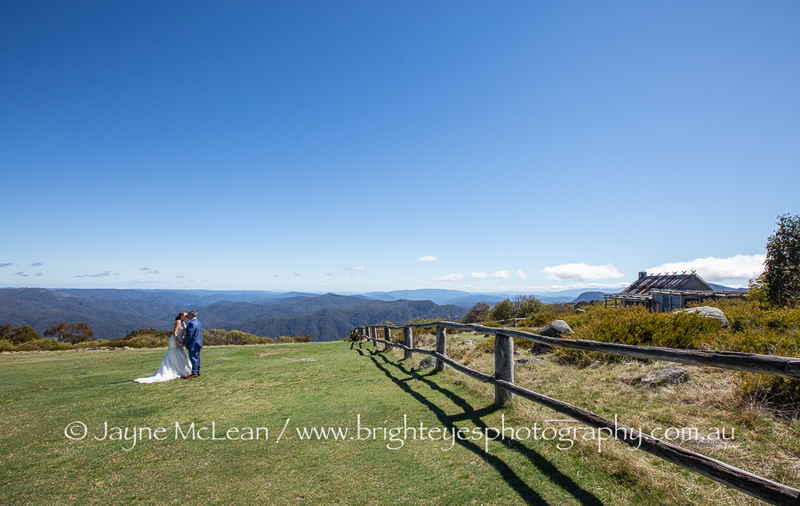 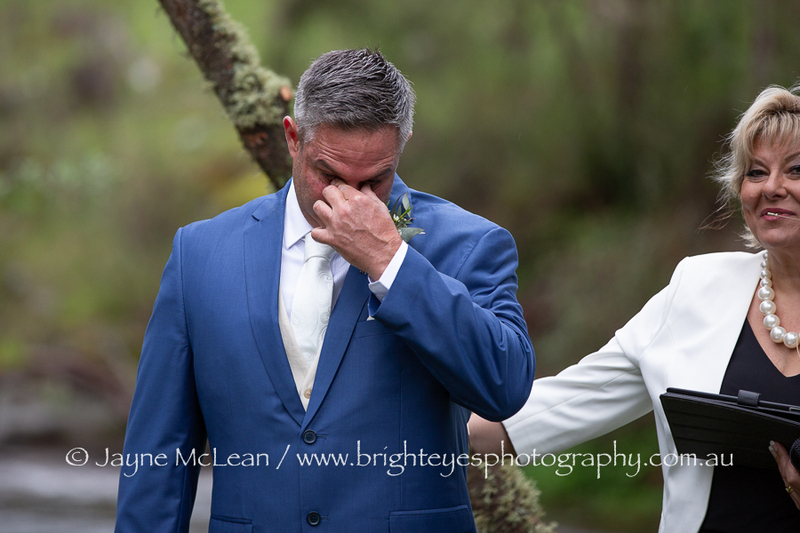 Bec had her heart set on wedding photos at Craigs Hut, but due to the stormy weather on their wedding day we postponed the helicopter ride until the next morning when the storm had passed and it was a nice sunny day. Bec still got her wish of going to Craigs Hut for her wedding and I was super excited to go in the helicopter and take wedding photos at Craigs Hut too! 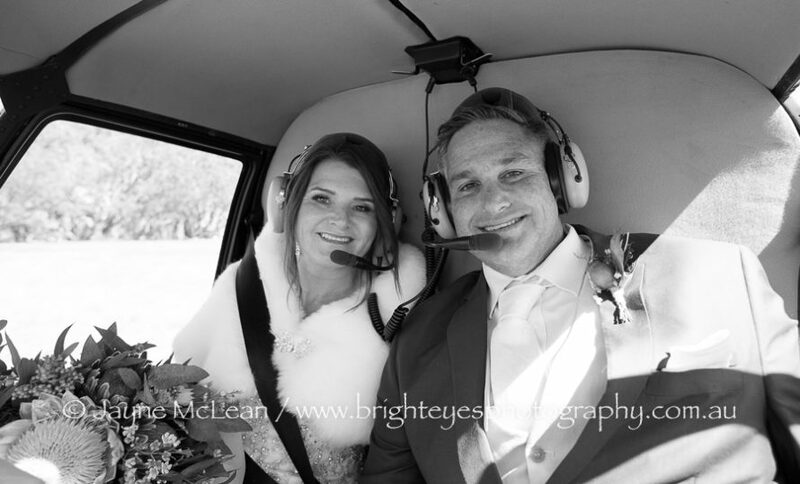 The pilot from Alpine Helicopter Charters was super flexible with the change of plans with the weather and it all worked out brilliantly! 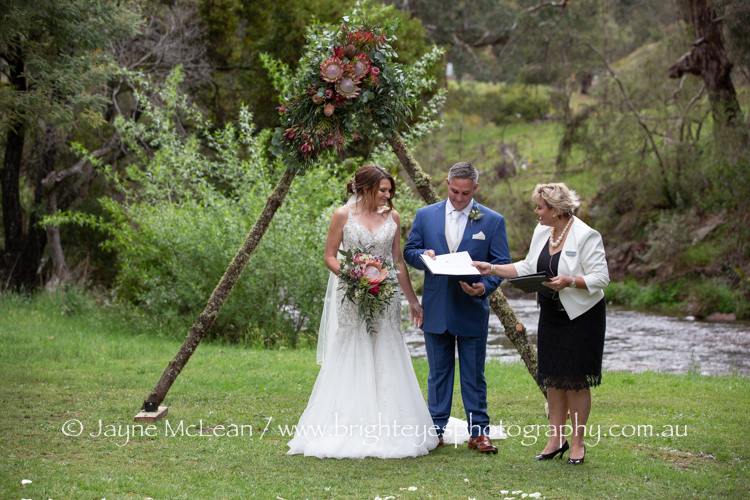 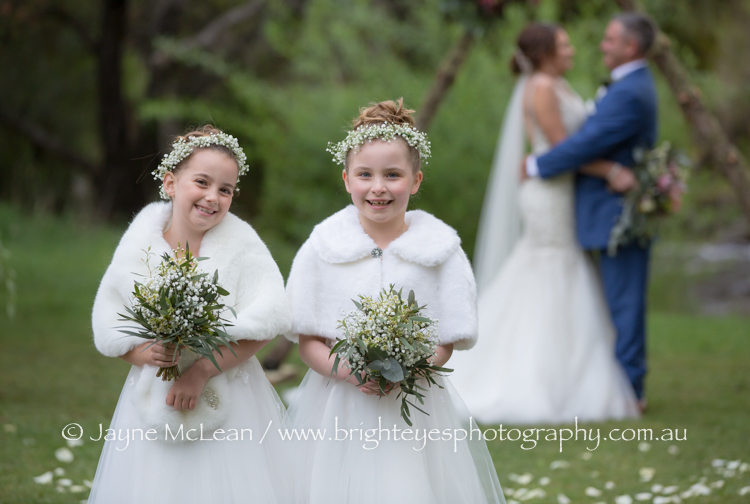 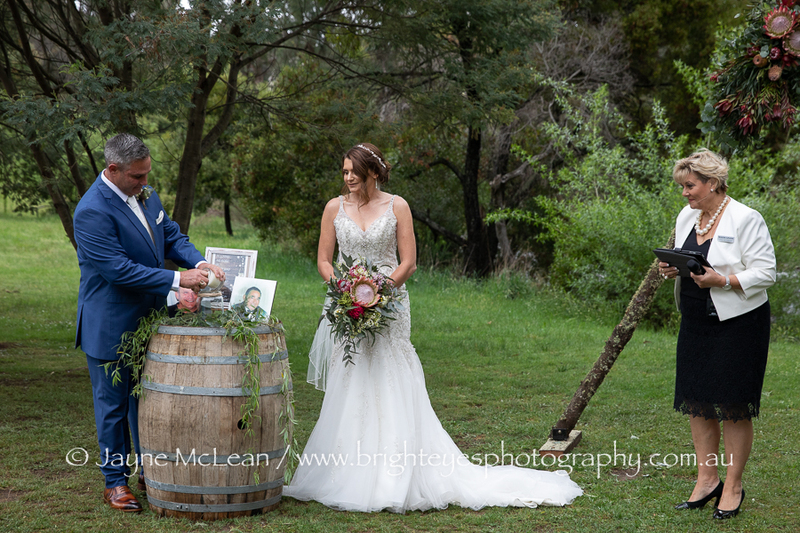 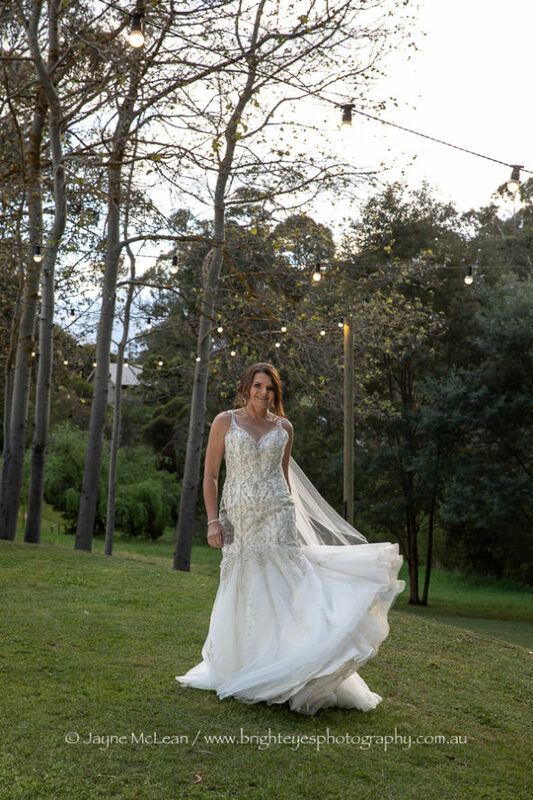 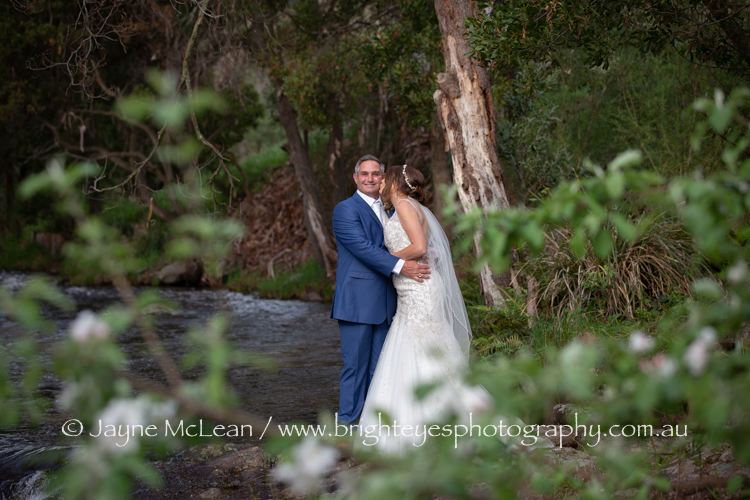 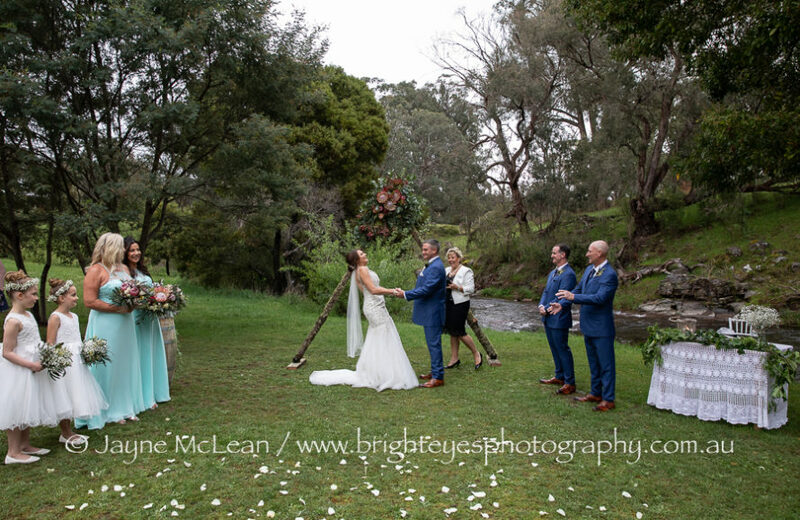 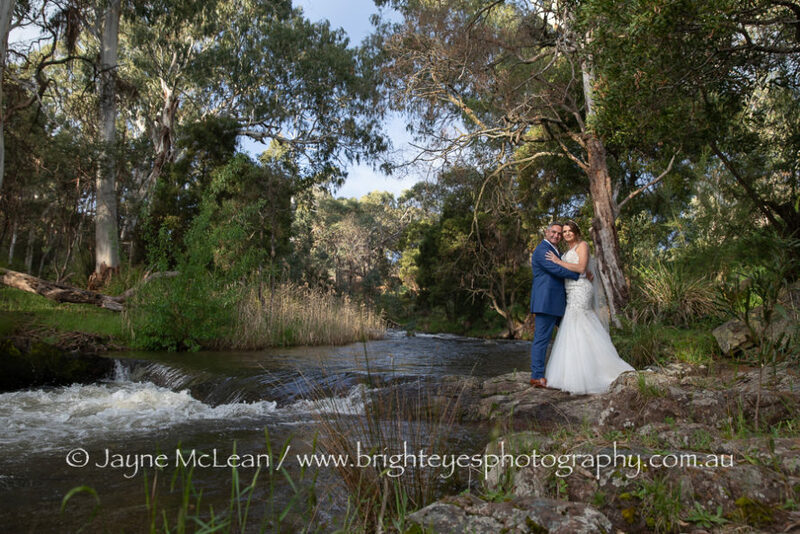 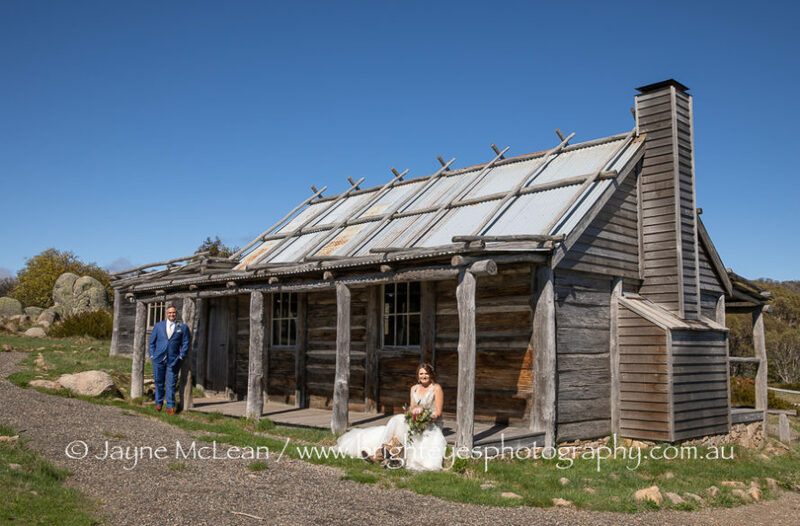 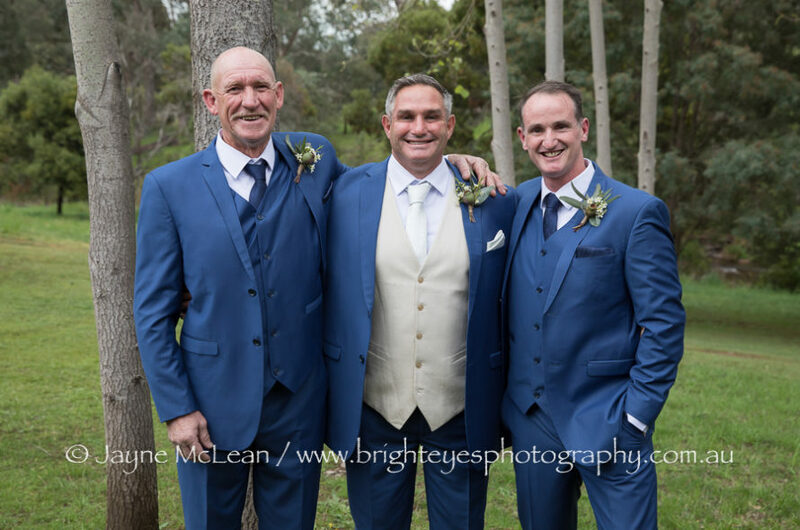 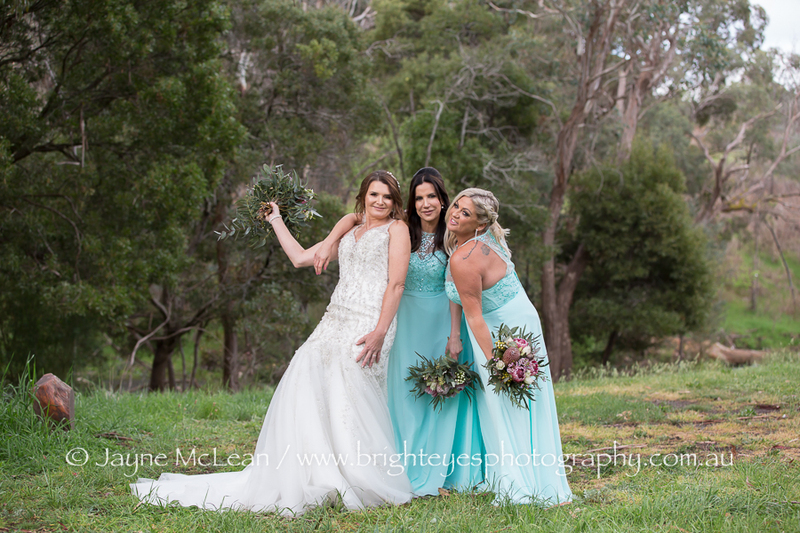 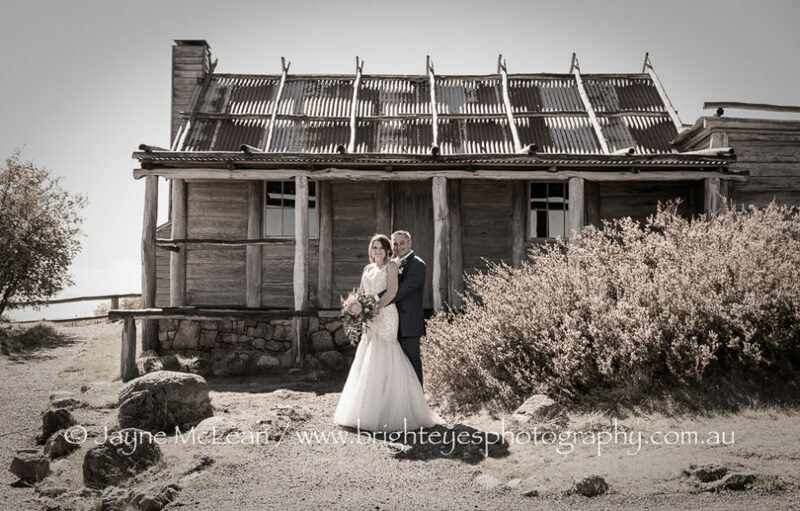 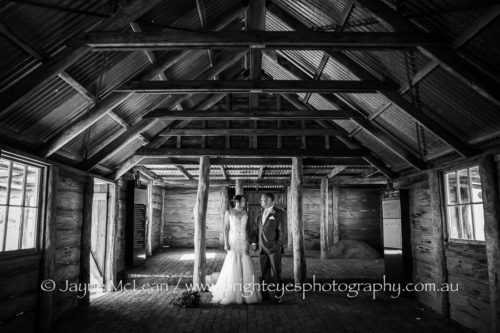 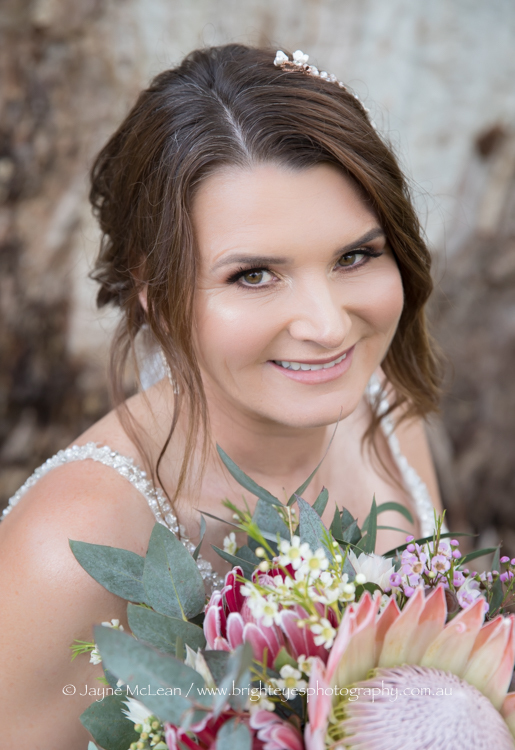 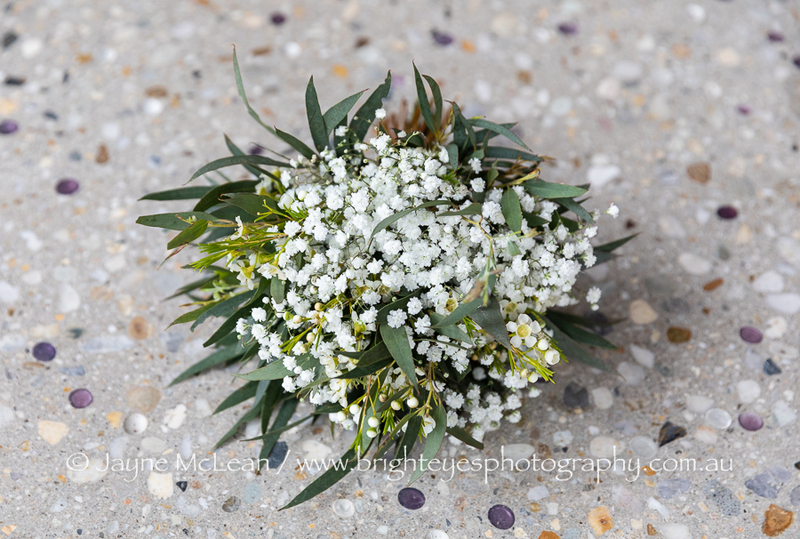 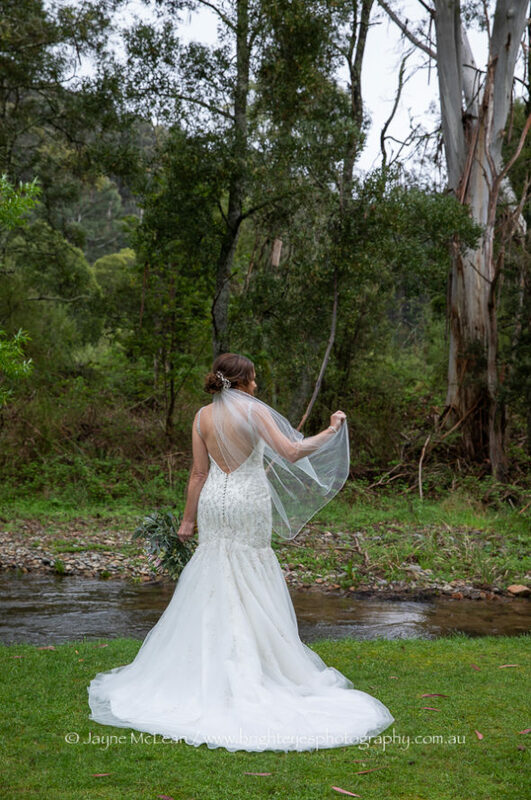 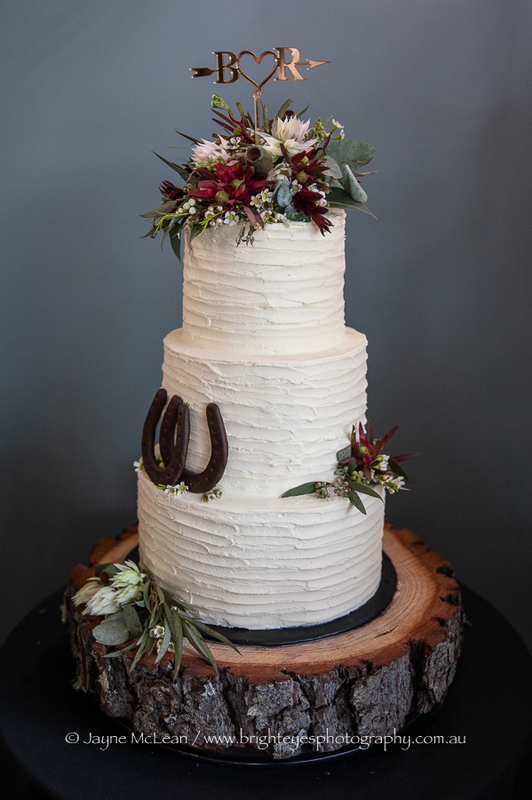 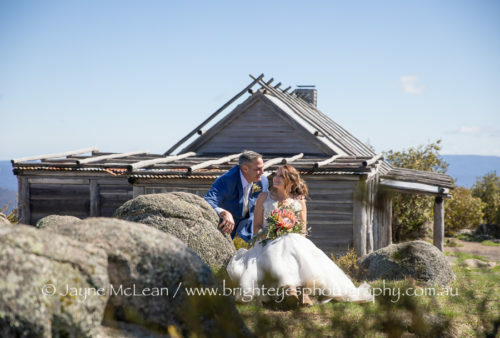 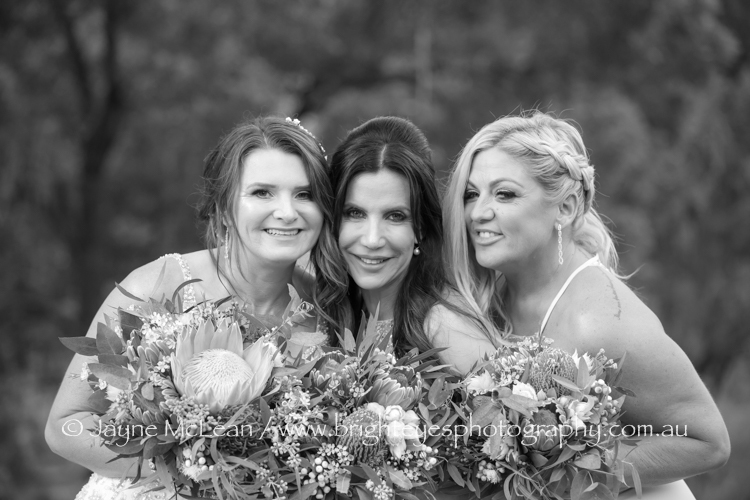 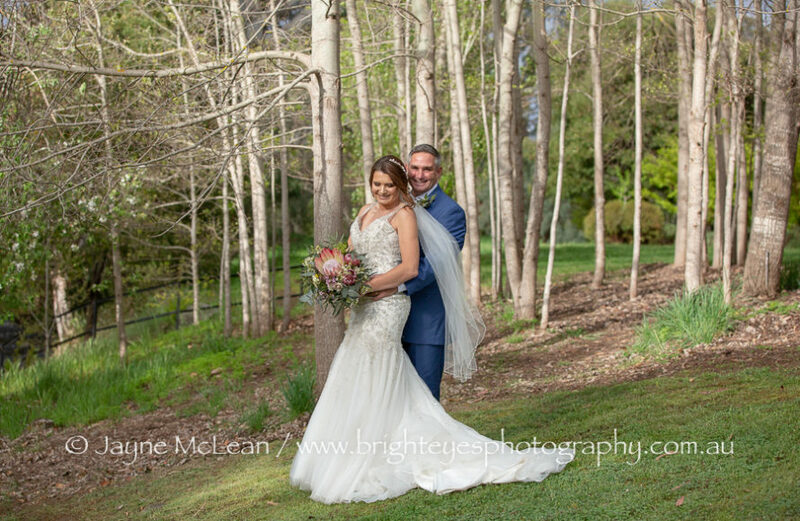 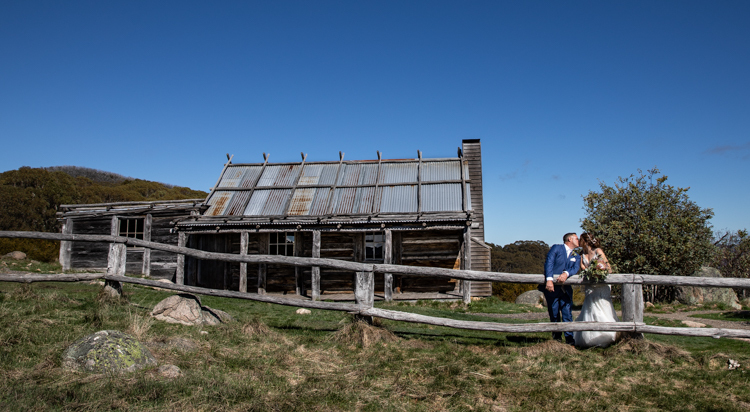 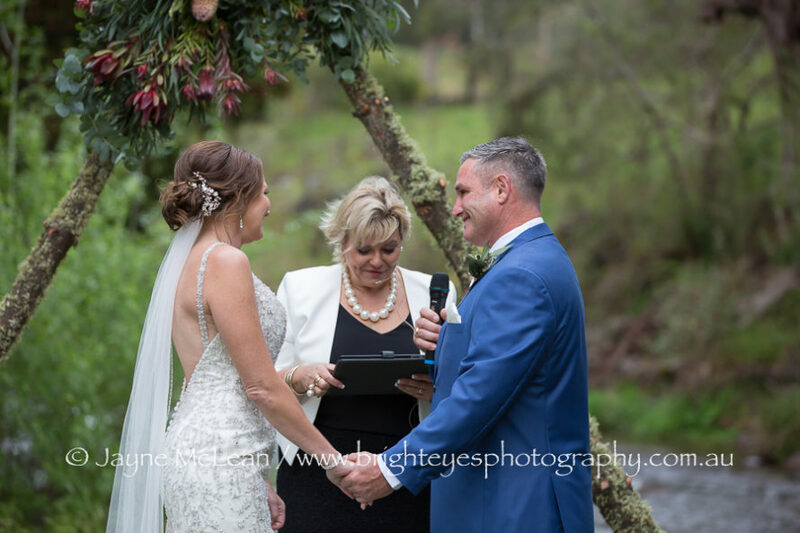 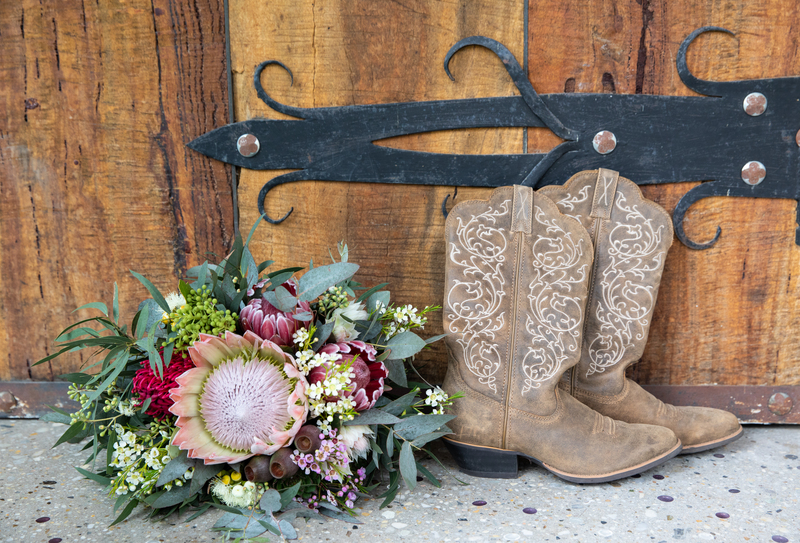 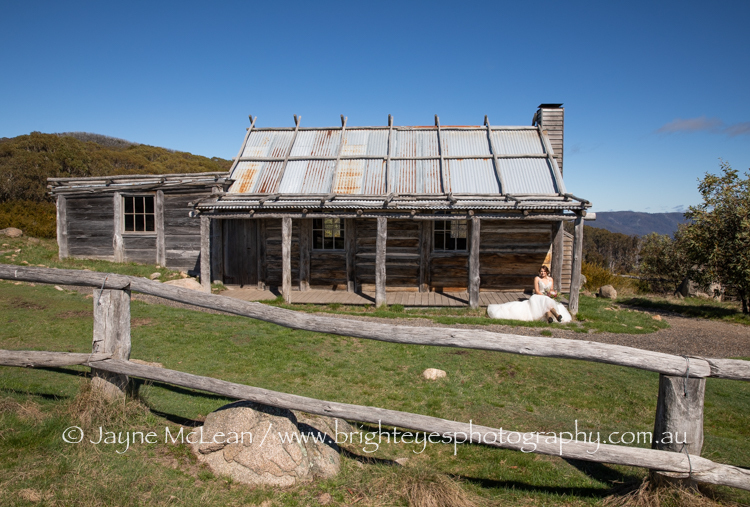 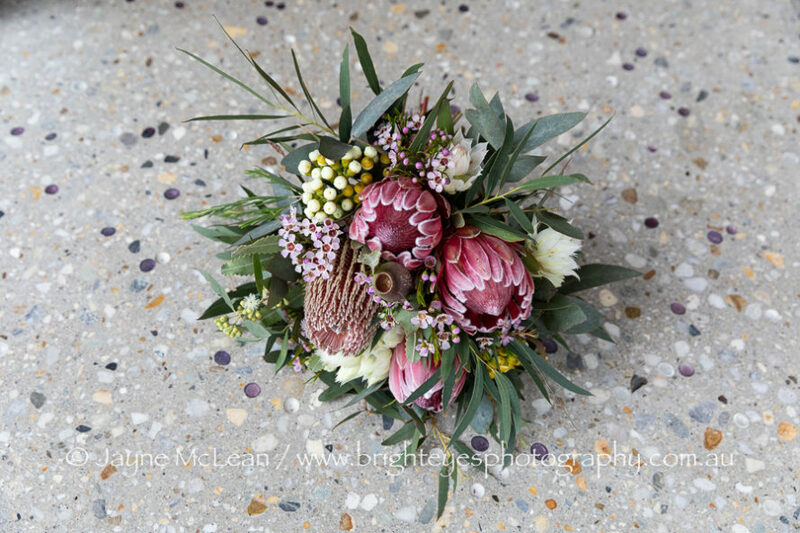 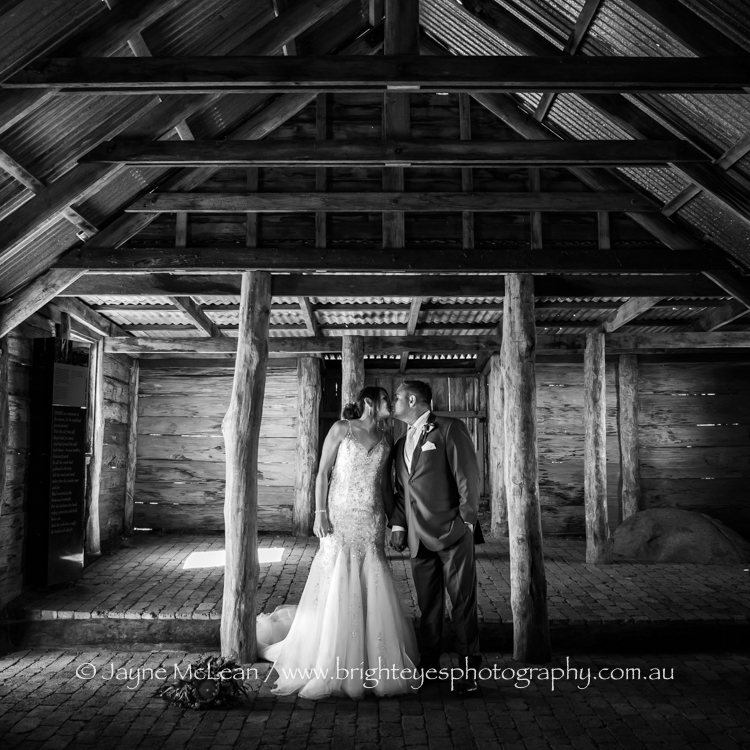 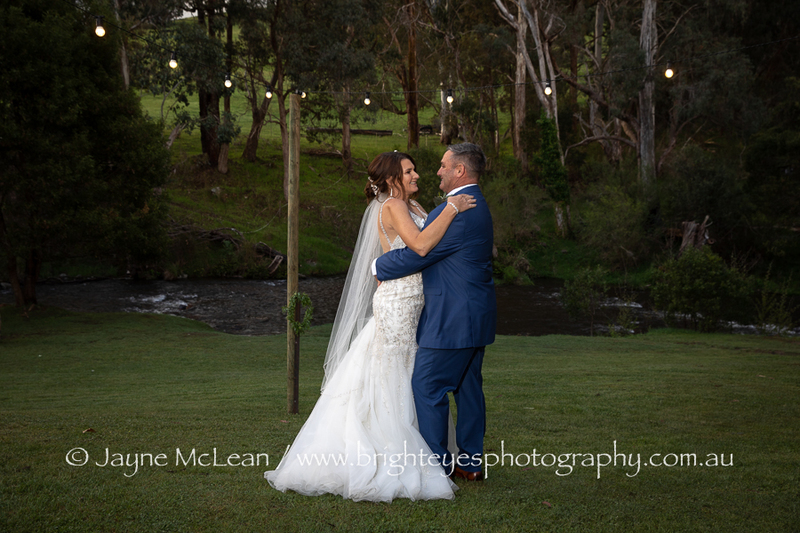 This entry was posted in Craigs hut wedding, destination wedding, Melbourne wedding photography, Mornington Peninsula Wedding Photographer, travel photographer, Wedding Photography and tagged Craigs Hut Wedding, destination wedding, Victorian High Country Wedding.